Another addition to the Chloé's family is Georgia satchel. Bohemian 70s is the most powerful and influential decade for Chloé; each season designers get their inspiration from the free spirited generation. 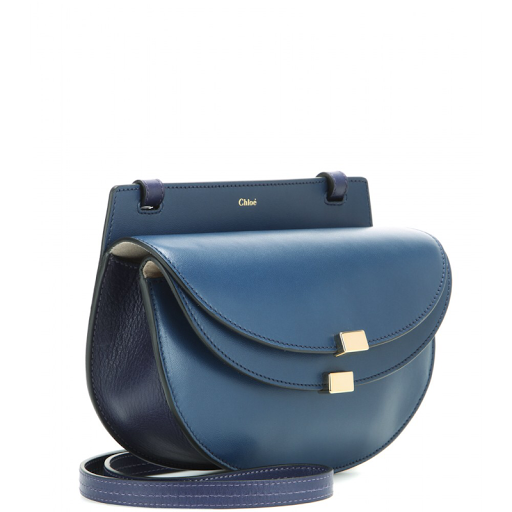 The Chloé Georgia cross-body bag is a modern addition on the brand's favorite horseshoe silhouette.